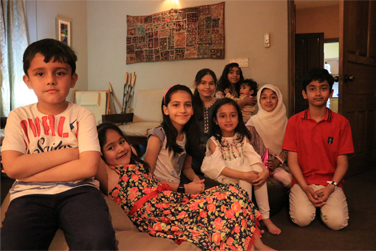 Hooriya Naushad Shah, daughter of Engr. 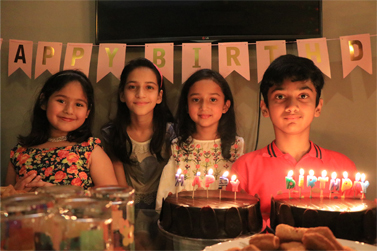 Syed Naushad Shah, celebrated her 7th birthday on April 5th, 2019. Celebrations were held in Lahore, Pakistan. 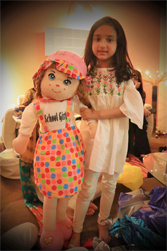 Hooriya is the granddaughter of Syed Yousaf Shah, Aramco Badge ID 71533.